When we say Icetank can hold any type of event, we mean it. On Saturday, we had nearly 50 dogs in the venue. 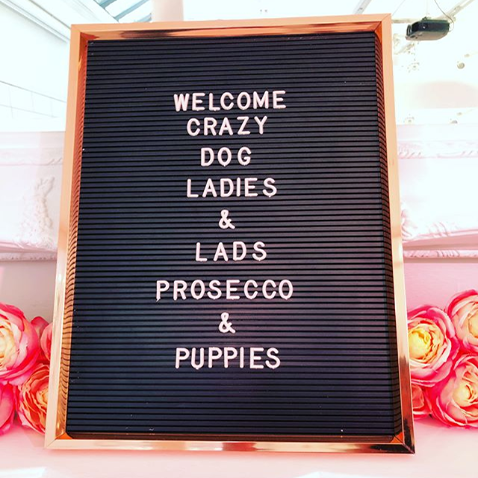 The event was set up by Crazy Dog Lady Events which is ran by two lovely ladies; Muffy Hitzeroth and Katie Tovey-Grindlay. They obviously love dogs and I think the name of their company says it all. It was such a glamourous event, we have never seen anything like it. 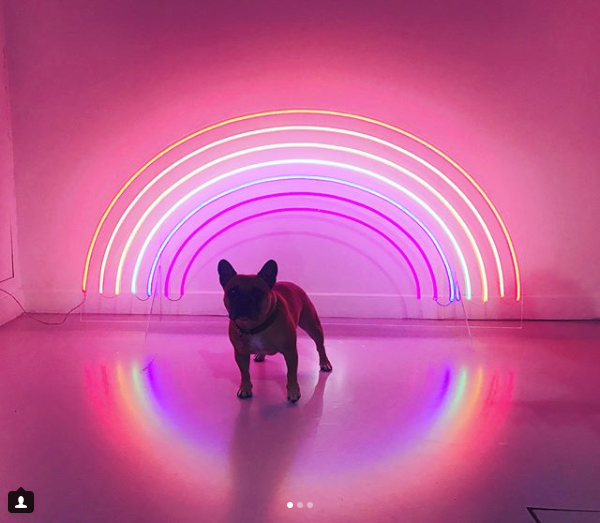 Glitter walls, a luminous rainbow (which were a real hit for pictures). 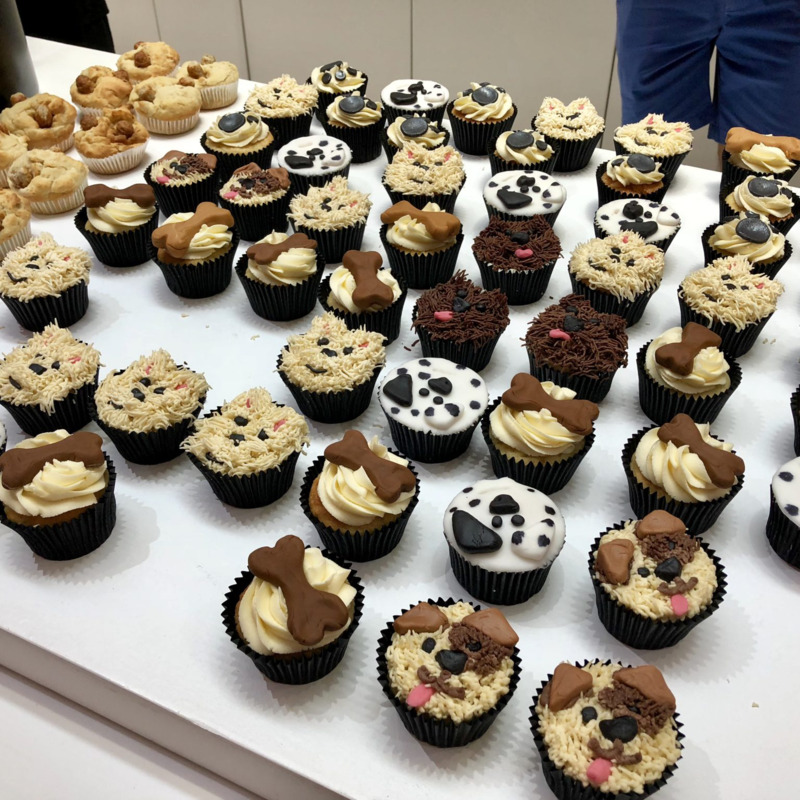 There was champagne flowing, dog themed cupcakes and there were even dog friendly cupcakes. It was definitely a VIP experience for the dogs and their owners. 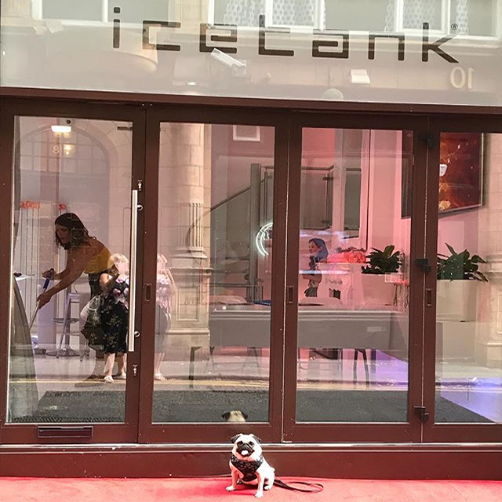 Icetank laid out the red carpet for the little pups, so they definitely made an entrance. Faleycakes, which is a cake business run by Teresa Faley, provided the scrumptious cakes. They were dog themed, obviously. Guests munched away while mingling and it was so much fun! 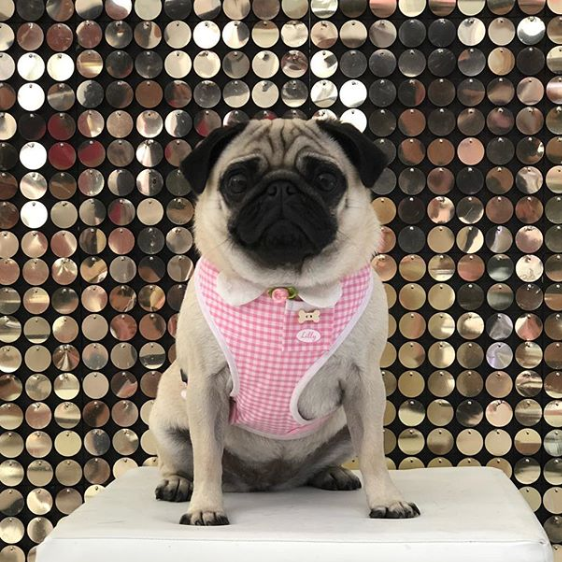 There were two sessions; the first was filled with pugs! 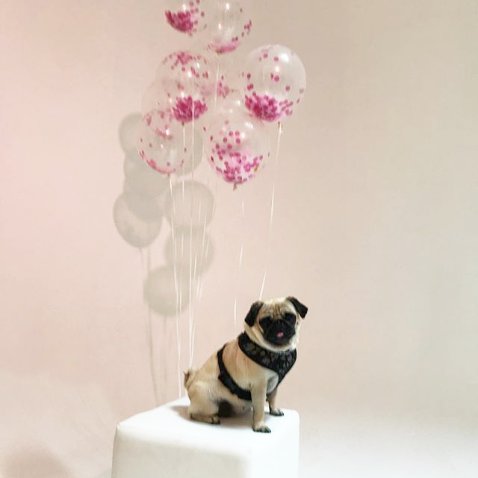 Pugs were everywhere. A few of them had even dressed up for the occasion. The second session, there were French bulldogs, sausage dogs and a miniature schnauzer. 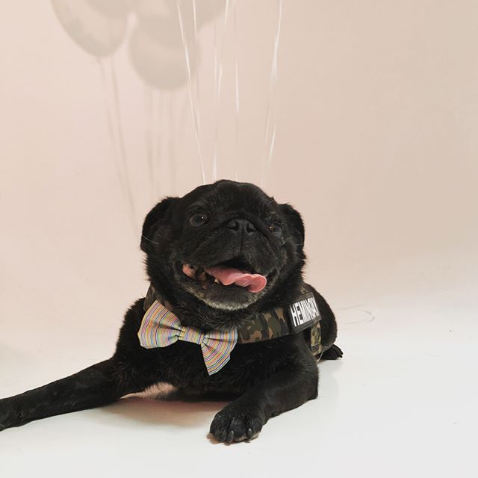 The event went wild on Social Media, so many pup pictures on Instagram, they are all too cute to handle. So don’t think we’re joking when we say Icetank welcomes any type of event. Our venue is so versatile, you are able to plan and hold the most unusual events.